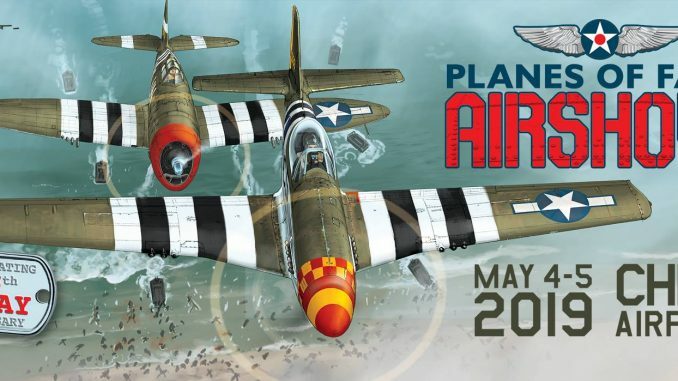 The South Plains Air Show is a biannual event in Slaton, Texas which hopes to feature numerous unusual fighter aircraft and a large number of BT trainers. Stay tuned for more info and updates coming soon. No Replies to "June 15-16, 2019 – South Plains Air Show"